MoreWelcome to the webpage of a SWAT Kat-lovin’ “perfectly paranoid perfectionist!” I’m Kristen Sharpe and I’ll be your host for this little jaunt through my webpage. Have fun! 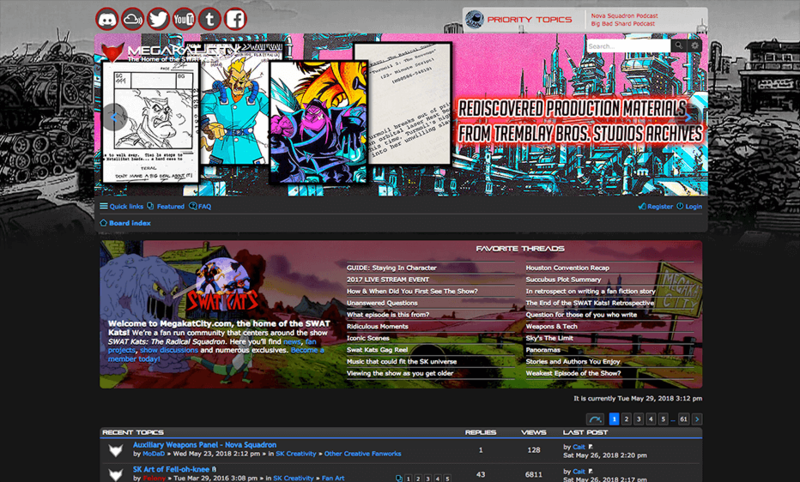 MoreThe official forum for the swatkats.info network, stop by and become a member today to see the latest news, fan projects and goings-ons in the SWAT Kats fandom. 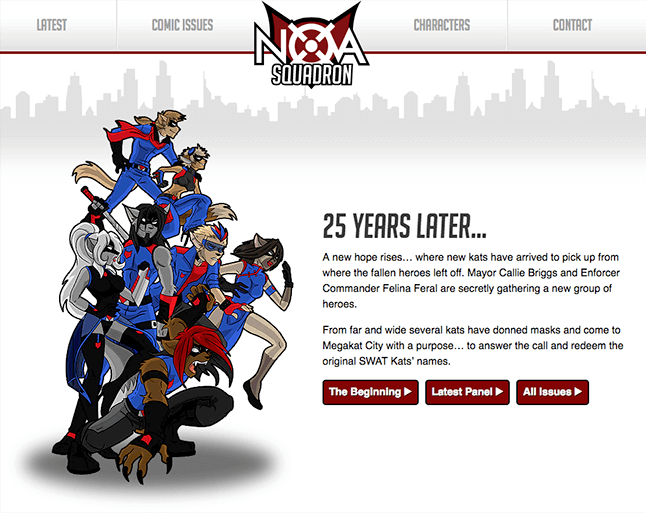 MoreA new hope rises… where new kats have arrived to pick up from where the fallen heroes left off. Mayor Callie Briggs and Enforcer Commander Felina Feral are secretly gathering a new group of heroes. 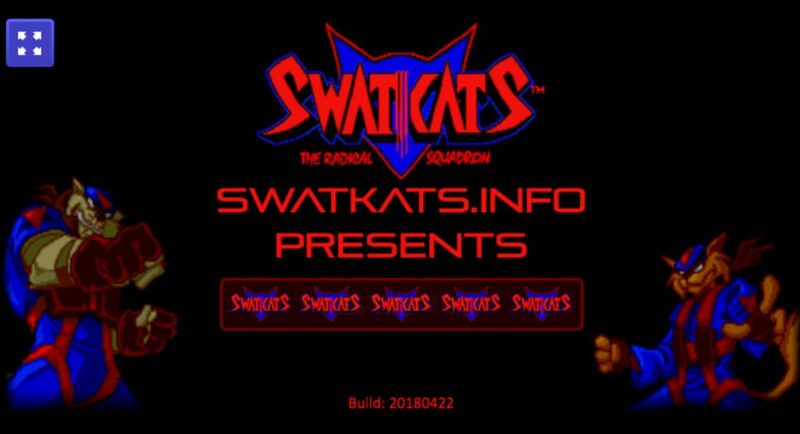 From far and wide several kats have donned masks and come to Megakat City with a purpose… to answer the call and redeem the original SWAT Kats’ names. 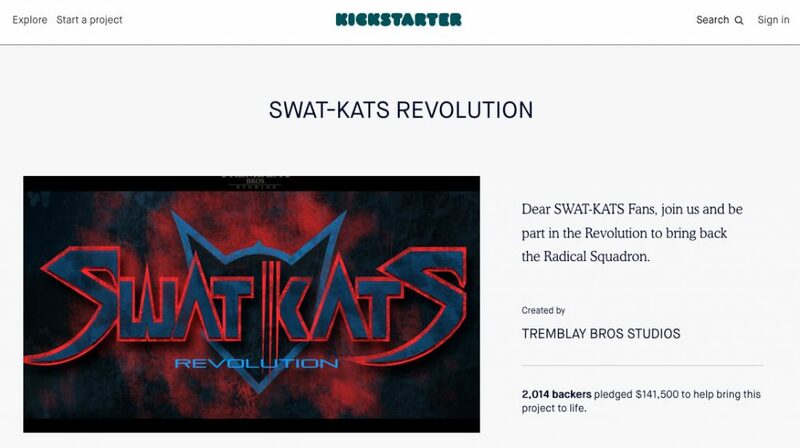 MoreStarted by the Tremblay Bros., in late 2015, 2,014 backers pledged $141,500 via this Kickstarter help bring this project to life. 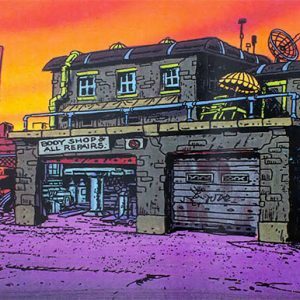 MoreThe oldest SWAT Kats art site on the internet, going strong for over 14 years, with currently over 120 artists archived and over 1300 images. 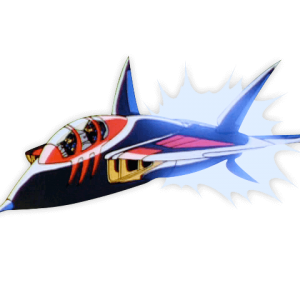 MoreCreated in 1996 by D.J. 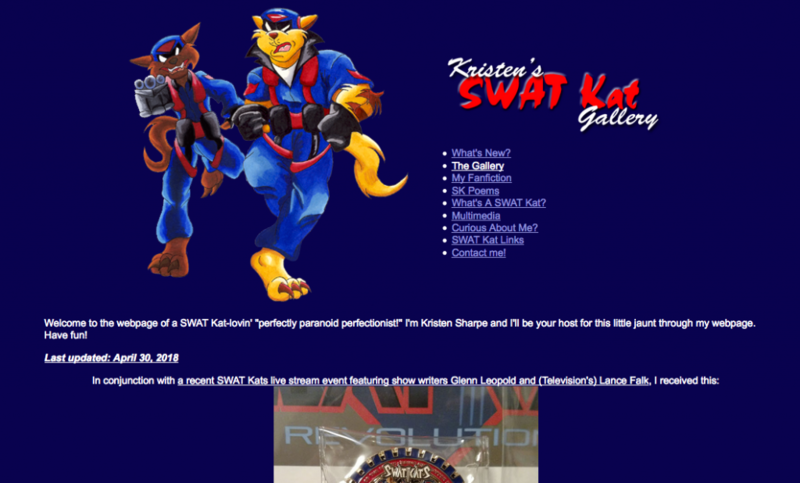 Clawson, and run by Kristen Sharpe since 1998, The SWAT Kats Fan Fiction Archive is the internet’s oldest SWAT Kats website that has been avidly keeping the show alive over 20 years after it first aired on television in 1993. Browse the archive’s 763 stories written by 192 authors below, or view the guidelines to get started on submitting your story. 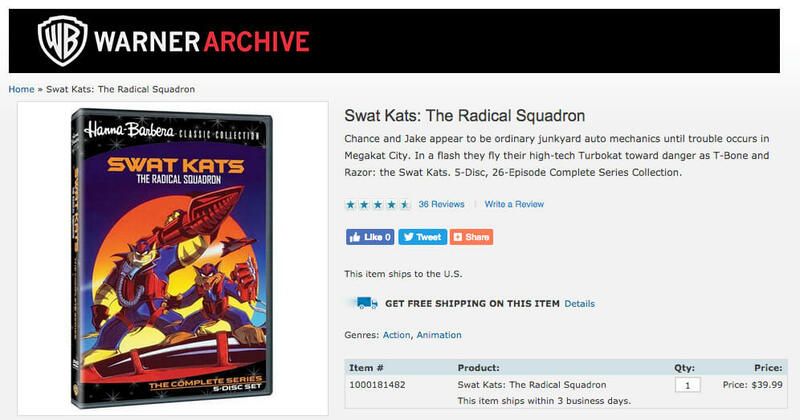 MorePart of WBShop.com, this is the official location to purchase SWAT Kats: The Radical Squadron on DVD. MoreDeveloped by programmer Mr. Goodkat, this browser-based challenge reuses some familiar SNES assets to create a new game. Can you get the high score?